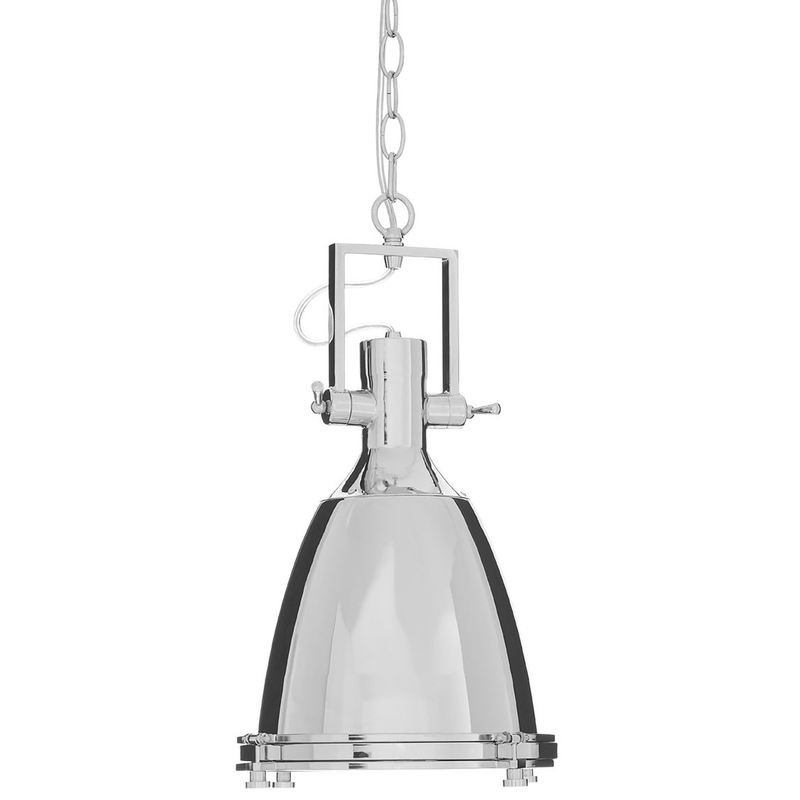 We are very proud to introduce this magnificent Silver Iron Lexington Pendant Light. This pendant light has a wonderful design which is created from a lovely combination of Chrome, Glass and Iron. All these materials combine to create a very industrial and contemporary piece, which is even further enhanced by its stunning silver colour.